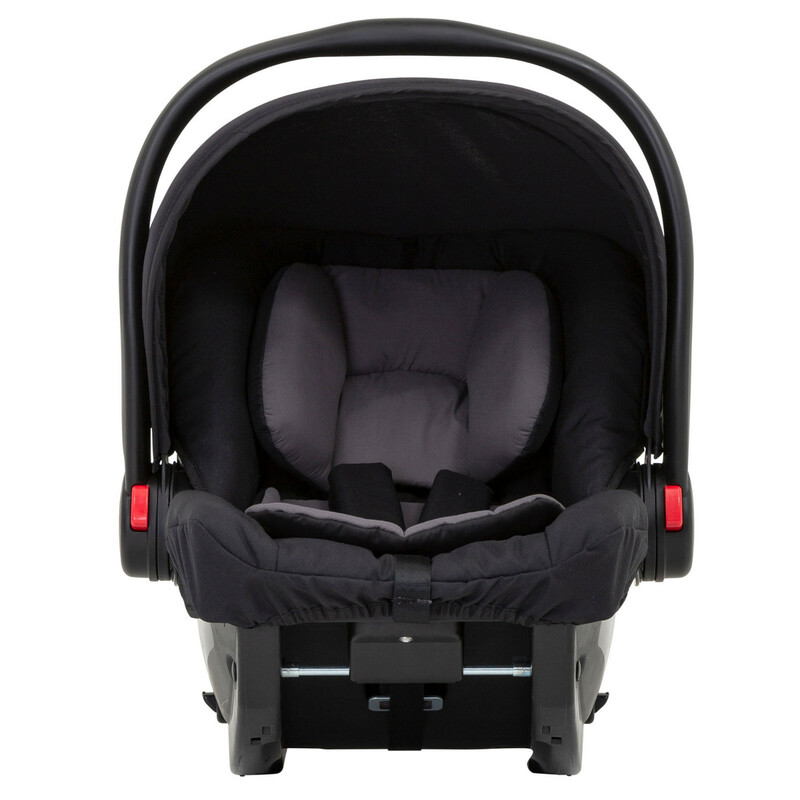 Meeting the requirements of the latest UK and EU iSize safety standards, the SnugEssentials i-Size infant car seat from Graco provides comfortable protection for babies 40-75cm in height (approx birth - 12 months). 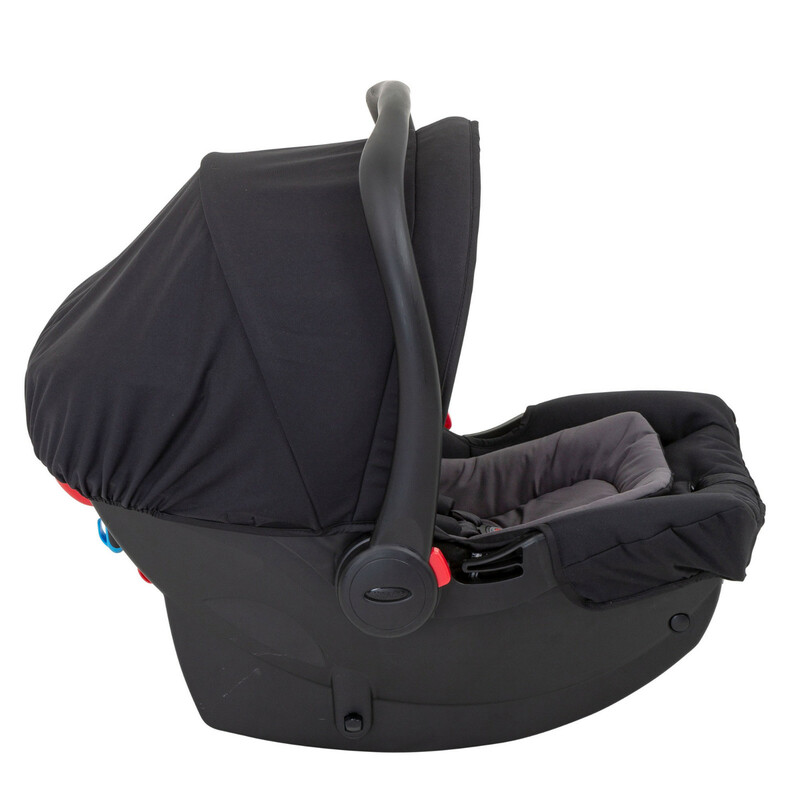 With a cushioning newborn body support insert and a 2 position headrest, the car seat is sure to keep your little one happy and content. 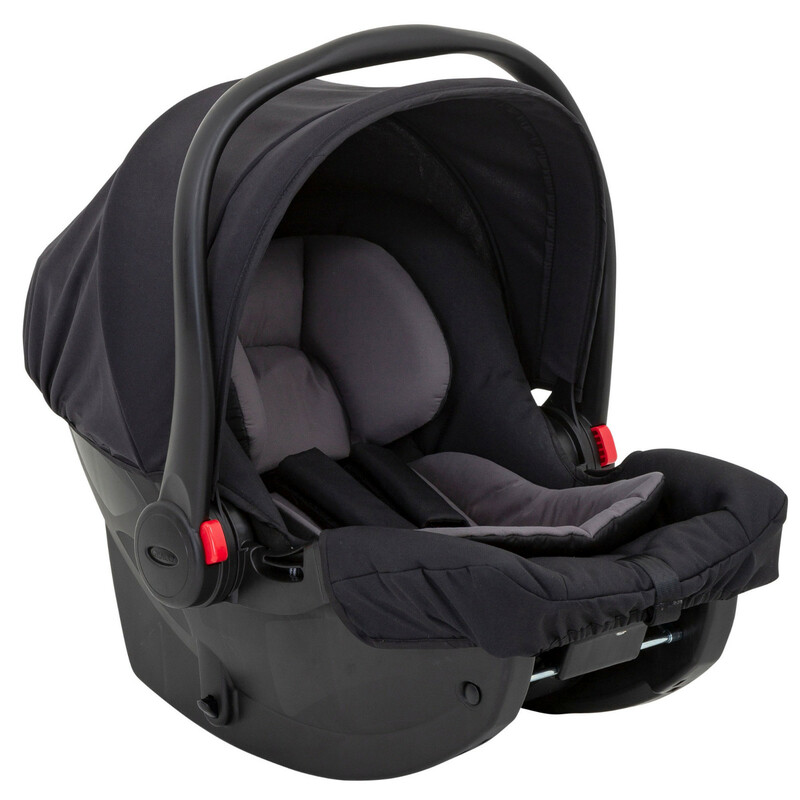 The use of energy-absorbing foam ensures effective protection, whereas parental convenience comes in the form of a machine washable cover and the fact that the SnugEssentials car seat is equipped with Graco’s Click Connect Technology, which sees the car seat provide a secure one-step attachment to all Graco Click Connect pushchairs, making it easy to create a custom Travel System that ideally suits your requirements.